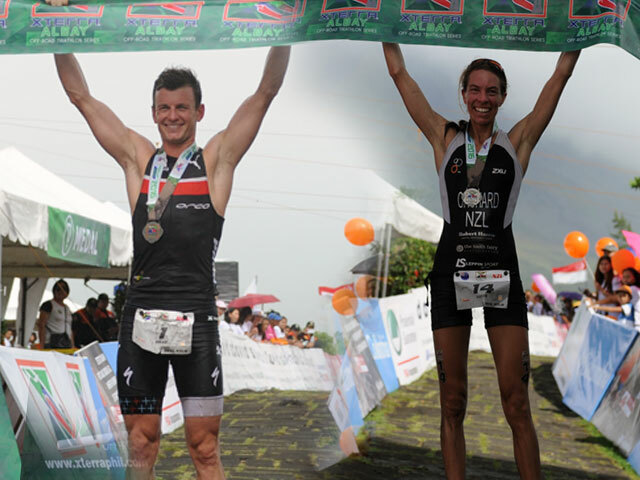 ALBAY February 7, 2016 – Bradley Weiss successfully defended his Top Male PRO crown while Lizzie Orchard lands on the Top Female PRO spot in this fiercely contested XTERRA Albay 2016 Philippine Championship race. Aside from this back-to-back title, it is also the 3rd XTERRA Championship title in 3 weeks for Weiss of South Africa. Aussies Ben Allen and Brodie Garner takes the 2nd and 3rd spot respectively. 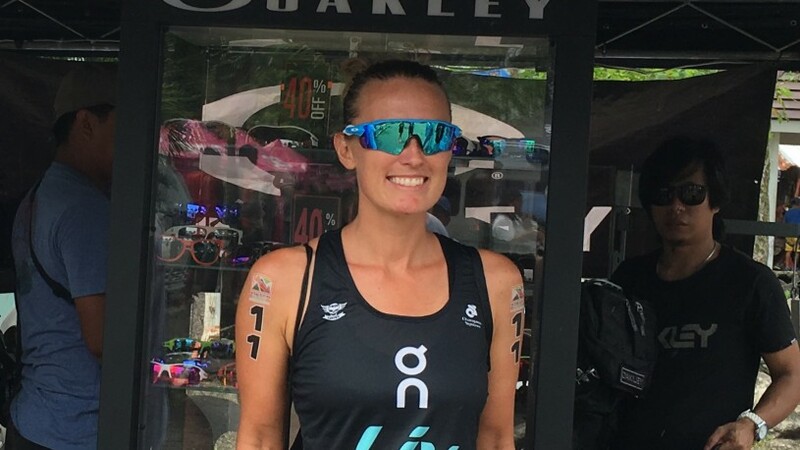 Meanwhile, Kiwi Lizzie Charlton, who competed in this race for the first time this year, makes a surprising win over Jacqui Slack of Great Britain who was last year’s Top 2. Mieko Carey completes the line-up winning third place. 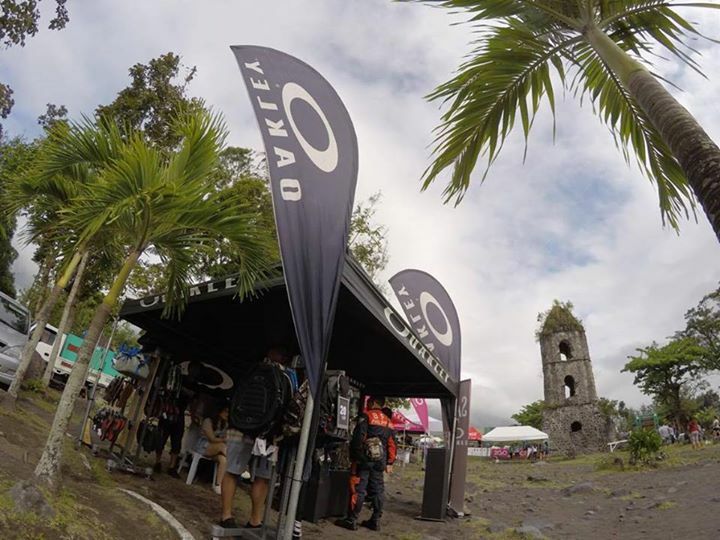 Check back for more updates while the rest of the XTERRA Albay 2016 race unfolds. 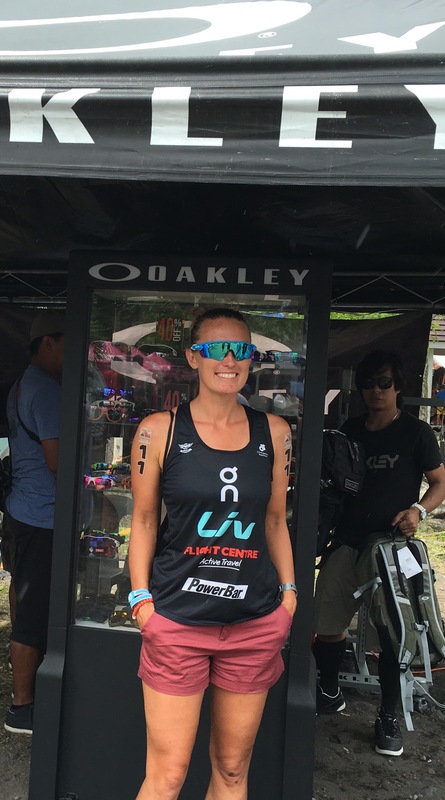 Article from Xterra’s official website.